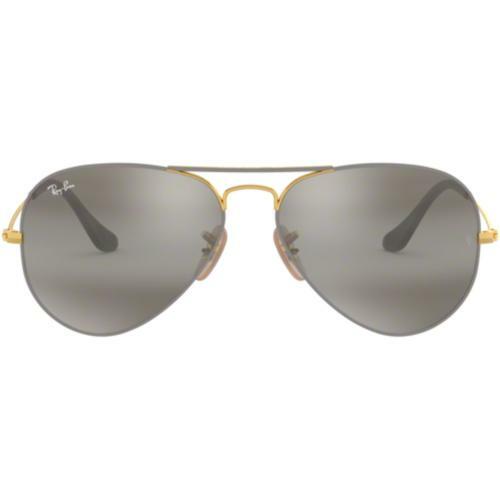 Ray-Ban Mod Hexagonal Round sunglasses with a fab Retro double bridged demi glossed gold frame. 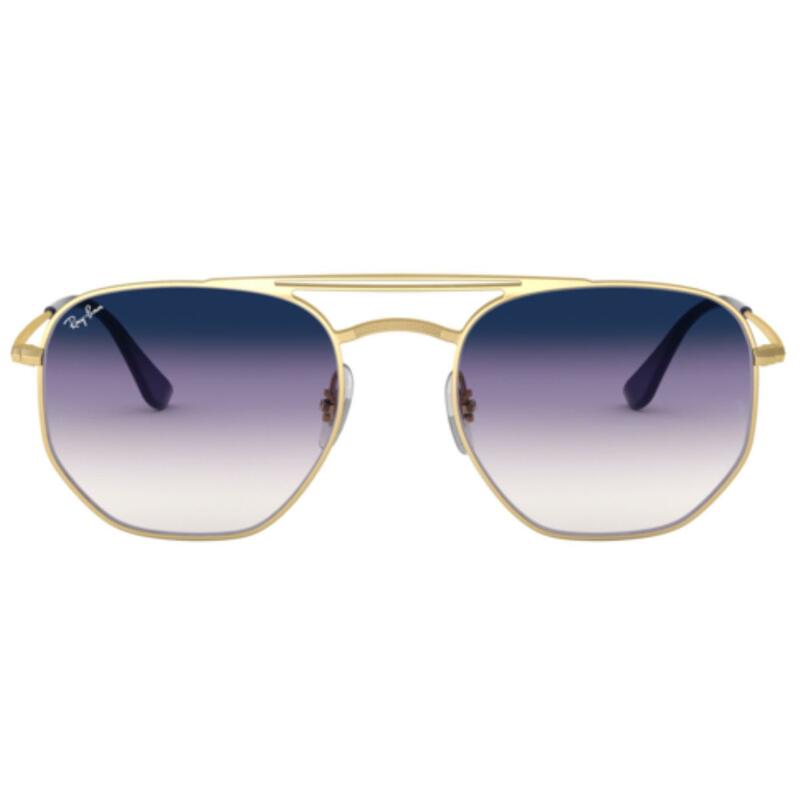 These Ray-Ban® Hexagonal Round sunglasses features triple gradients of blue, violet and transparent. The arms contain the protective sleeve in a violet colour. The distinctive hexagonal rounded silhouette offers a Swinging 1960s Mod look whilst at the same time serving up a fresh, contemporary edge. Other features include a double bridged curved brow bar to create a lightweight finish. 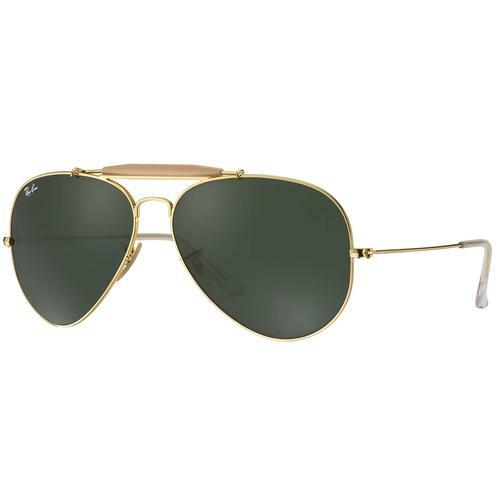 A Retro style that has proved popular in both Sixties Mod fashion and Indie culture. 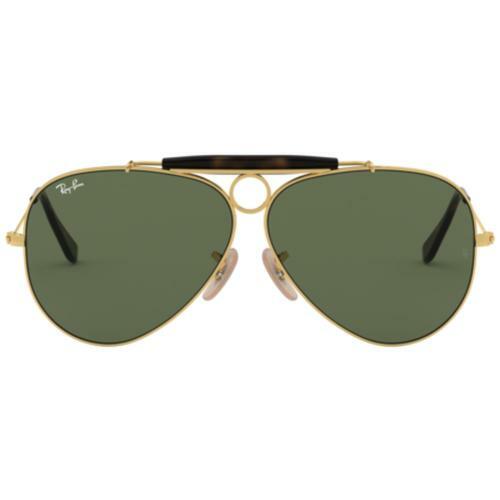 Timeless and iconic and full of Ray-Ban heritage. 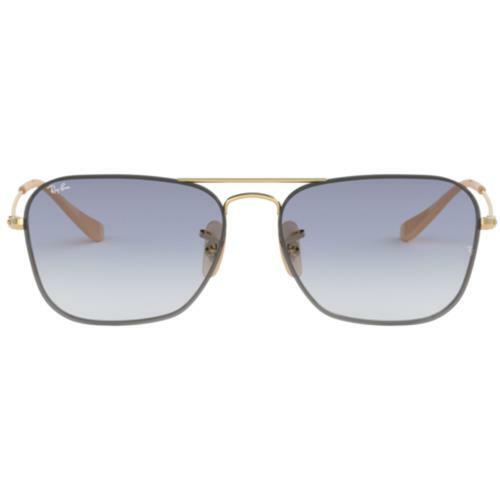 Ray-Ban Hexagonal sunglasses in gold with purple gradient lens. Protective arm in a violet colour.